We meet you where you are, whether you’ve been attending church your entire life or you’re brand new to this whole thing. 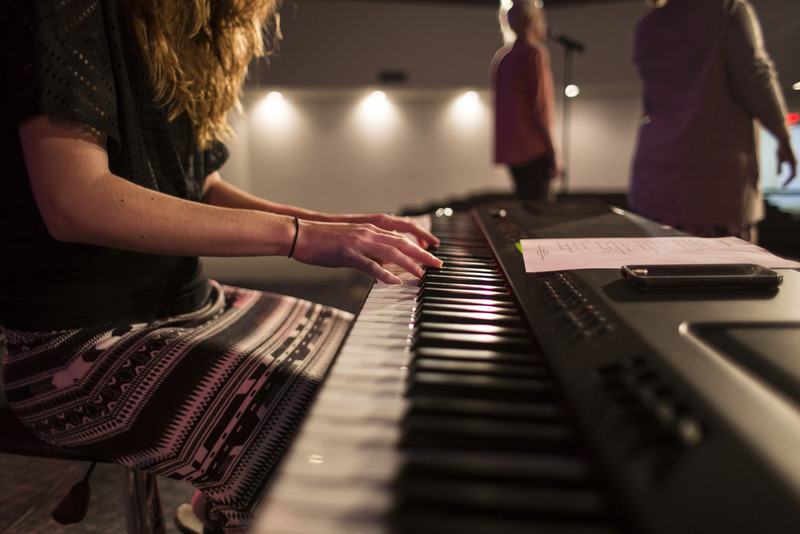 Our weekend services are designed to take us deeper into the truth of Jesus through great music and preaching. Some of the stuff we cover on the weekends will be serious, sometimes even heavy, but we also like to think that Jesus had a good sense of humor. Come prepared to learn from biblically-based teaching, with some of our raw sense of humor mixed in. Your children are important to us! That’s why our Children's Church creates a safe and fun place for your kids to hang out with other kids while learning to live like Jesus. And if you want to keep them with you, that's great too! We have activity bags full of puzzles and coloring pages waiting for them. WE can't wait to meet you! Stop by Guest services on your way in for directions and a free gift. Our Ushers and Greeters will make sure that you're well taken care of. Our church is located on the north side of Hwy 98, between Walmart and The Rib Shack. See you Sunday!